Ant control helps minimize or remove different kinds of ants from your home. Ants can invade business premises, homes or even public places, making them inhabitable. 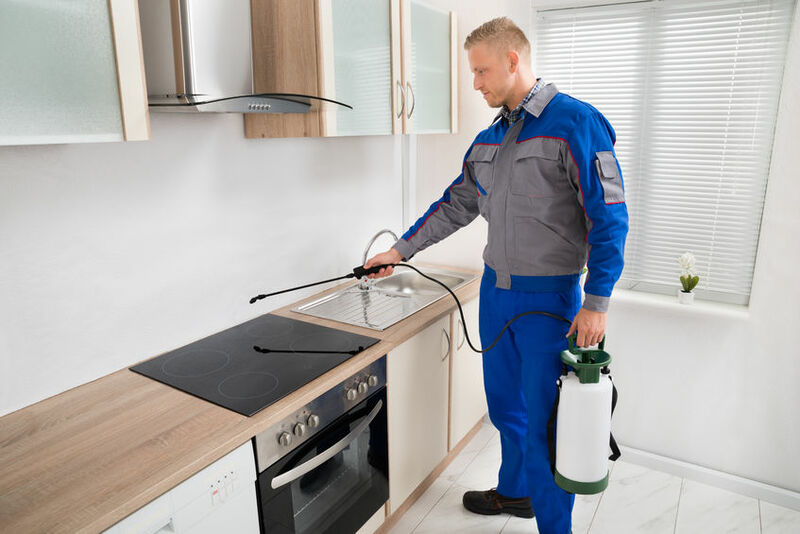 Ant removal might involve using certain kinds of insecticides to either prevent them from entering your home or kill those already present in your space. Your choice of the best ant control strategy is dependent on the kind of infestation you have and type of ants responsible for the invasion. There are different types of ants, including little black ants, army ants, leafcutter ants and grease ants, among others. Identify the ant type you’re dealing with to help with ant control. However, without a magnifying glass for inspecting trails and nests of ants, it might be difficult. The mistake most homeowners make when it comes to ant control is only spraying the ants they are able to see. Although the ants might disappear temporarily, the ant control approach often fails because ants seen over surfaces are just a part of an entire nest. You’ll find hundreds, if not thousands, of more ants including ant queens that lay eggs in a nest. Removal or destruction of ant queens and colony members within nests is the key to effective ant control. The fact is that anyone can kill bugs using bug spray; a few shots and the ants die with the remaining few disappearing. However, the disappearance is basically a temporary absence; the ants eventually return because their home is a colony. The only way to get rid of ants is to destroy their colonies. Ant exterminators are aware that ants are small, but huge in force due to their large masses. An exterminator can get rid of an ant invasion in your home, not just the ones you can see crawling on your surfaces. Spraying ants with pesticides without addressing their source can’t fix the problem. Simply engaging in ant removal of only those that can be seen results in them coming back in larger numbers, after a few hours or days. Black ants are especially notorious when it comes to home ant infestations. The presence of ants on your surfaces such as walls is a clear indication of the existence of a big colony, more so underground. Proper extermination involves searching for ant colonies and destroying them through a two-step procedure that requires caution. First, nontoxic pesticides are sprayed into identified ant nests after which they are drenched in the second procedure. Has your home been invaded by ants? Ant infestation in your house can lead to food contamination as the insects carry bacteria and toxins in their bodies, spreading them everywhere they go. Since most do-it-yourself ant control approaches fail to work, a local ant extermination company can help rid your home of ants and other stubborn pests. Call the Georgetown Pest Control Pros for the best ant control service in the local area. We are a great exterminator who can solve your problem today.